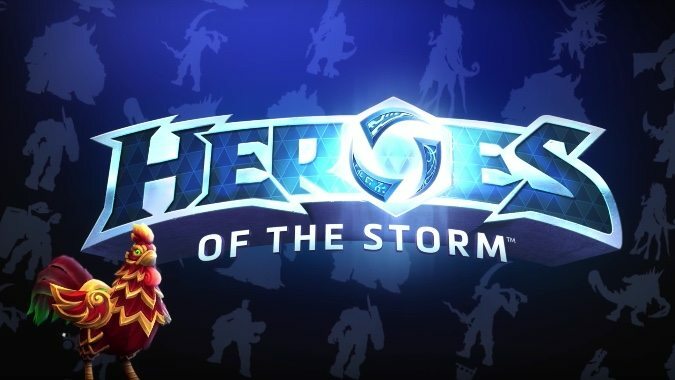 The Lunar Festival is over in Heroes of the Storm, but a new event has come to take its place: For Azeroth, which rewards you for playing 15 matches with a Warcraft character. 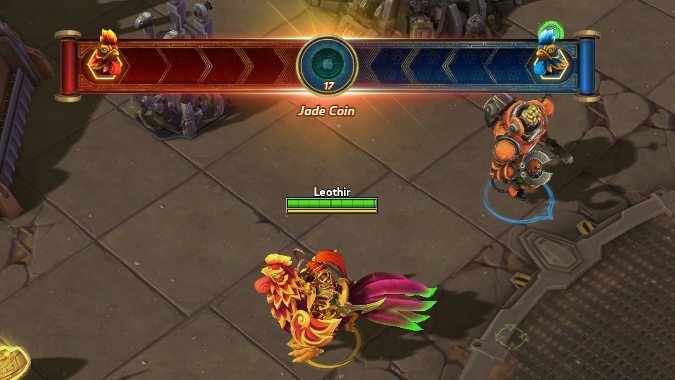 It may be a hum-drum week in the Nexus, with only the home stretch of the Lunar Festival to entertain us — remember to get in your last rounds of rooster racing! 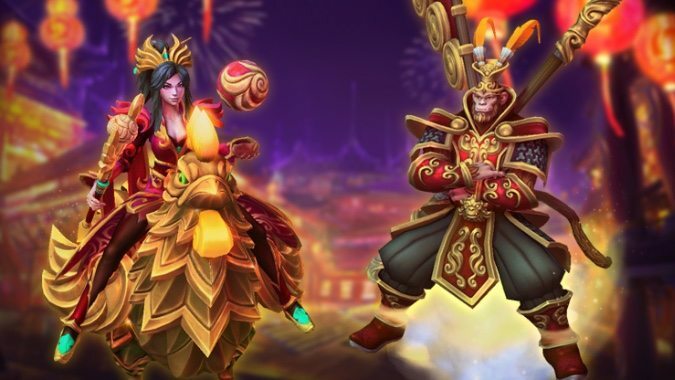 The Lunar Festival is still on in Heroes of the Storm, with easier rooster racing thanks to a new patch. 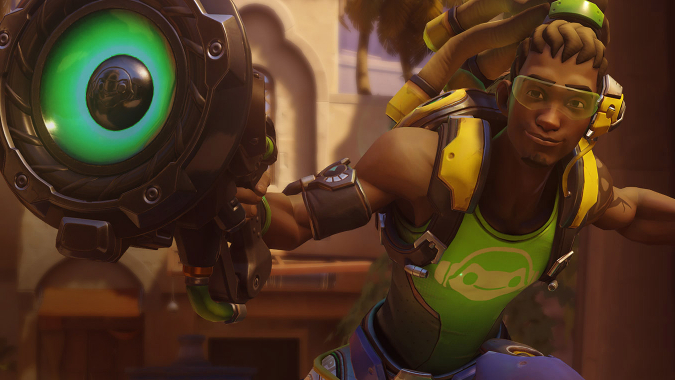 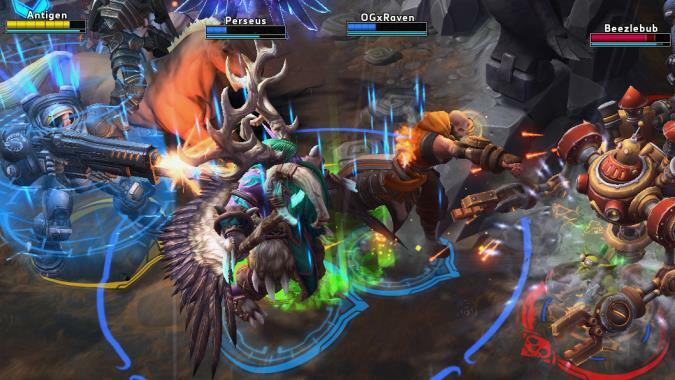 A new week means a new hero rotation in Heroes of the Storm — but that's not all. 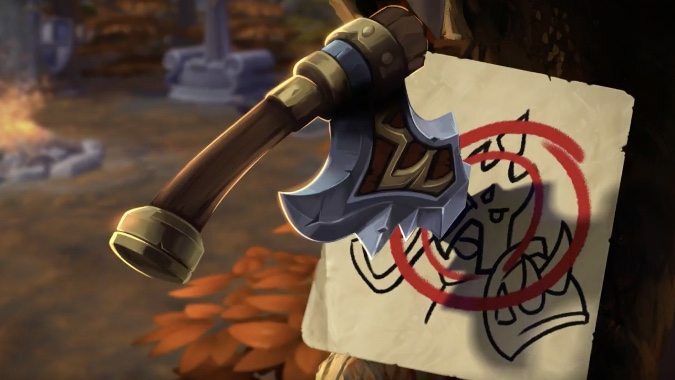 It's a brand new week in Heroes of the Storm, and that means a brand new hero rotation — but while we have the standard rotation this week, this weekend all heroes will be free to play. 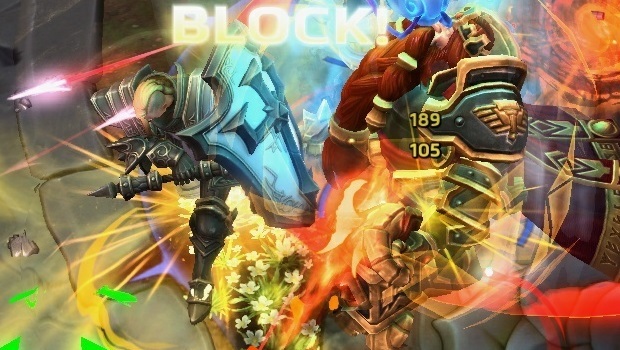 Happy new year, Heroes of the Storm players! 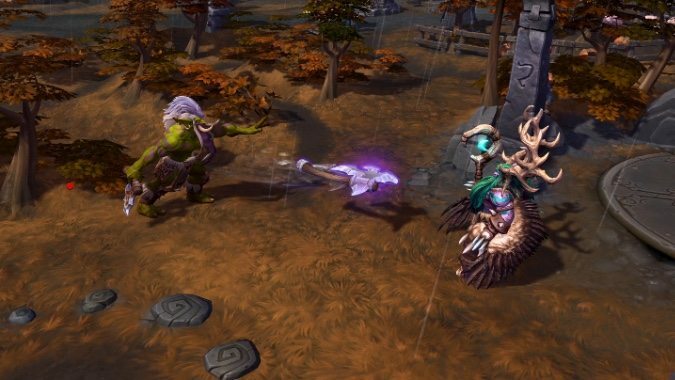 It's a slow post-holiday week in Heroes of the Storm: Winter Veil continues through the week with unique skins, an XP boost, and a portrait and holiday treasure goblin if you play through 25 matches. 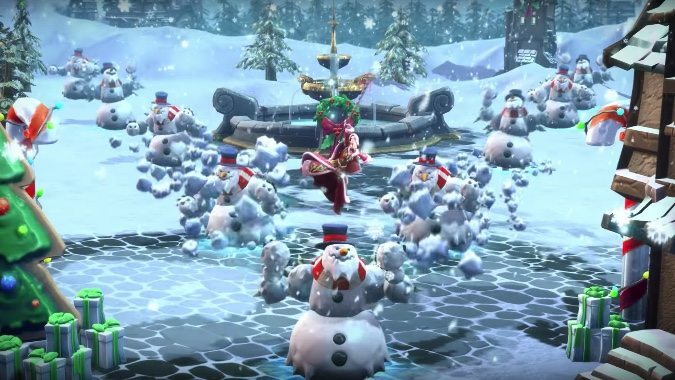 Happy holidays from Heroes of the Storm! 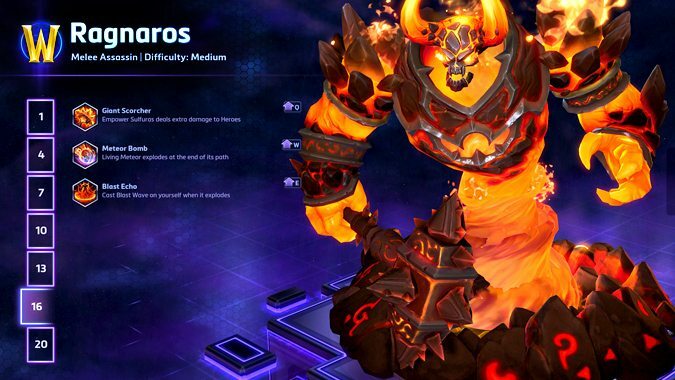 It's new hero time in Heroes of the Storm as Ragnaros finally hits the Nexus.